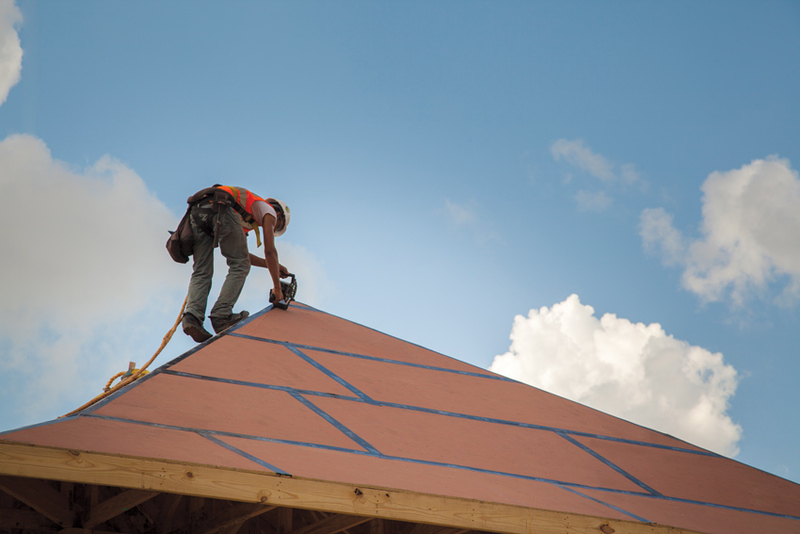 Water:Whether in the form of liquid rain, gaseous vapor, or solid snow or hail, water is usually the first thing a roof is designed to guard against. Historically, in fact, the biggest cause of design liability claims have come from water leaking through a roof system. Roofs that don’t drain properly, aren’t fully sealed where needed, or don’t anticipate worst-case scenarios are the usual culprits for leaks. Condensing moisture in the roof system can also be a significant problem since it can degrade wood and other building products. Of course, any area that receives a lot of snow needs to address the weight of that snow to guard against not only collapse but sagging or other movement, too. Plus, the insidious nature of water that forms from melting snow and then freezes into ice can wreak some all too well-known havoc on the roof system. Wind:Wind damage, too, is a common cause of roofing failures. The Federal Alliance for Safe Homes (FLASH®) reports that more than 39 million U.S. homes are at risk from winds that can exceed 110 miles per hour based on HUD and census data analysis from FLASH.1 (Designers can visit flash.org to see if their locations are at high risk for a number of different “peril” situations.) The design load for wind uplift of a roof is a complex formula that is determined by such factors as roof structure, slope, wind speed, building height, roof areas, building terrain, building type, and building openings. Calculators exist to determine the design wind loads for the roof area’s field, perimeter and corner zones, and minimum recommended design wind-resistance loads based on the specific building and climate parameters.2 Once calculated, the force can be used to influence the materials selected for the roof so they cannot be torn from the building in strong winds. Of course, there is wind, and there is severe wind, as in tornadoes or hurricanes. Anticipating these severe conditions in locations where they are common requires extra attention to detail and diligence to help assure the roof system doesn’t fail. 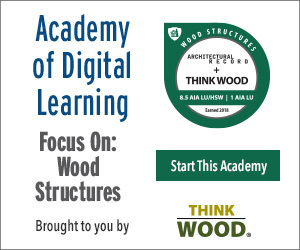 FLASH has partnered with The American Institute of Architects (AIA) and other design organizations to create the Resilient Design Guide for High Wind Wood Frame Construction.3 This detailed, 48-page publication, which is free and available to the public, describes the effects of wind on wood-frame constructed buildings. It also clearly and succinctly identifies the differences between common wood-frame construction, high-wind construction, and resilient construction.